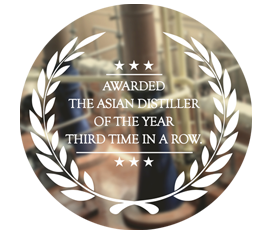 The tale of the Great Indian Single Malt isn’t just a story to narrate but a commemoration. 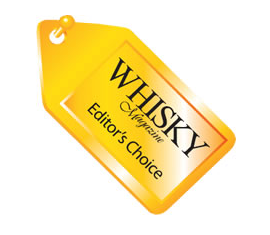 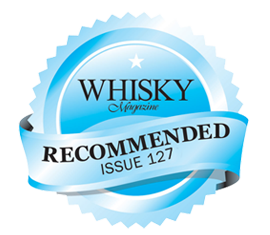 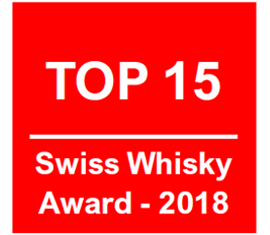 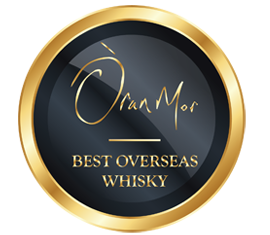 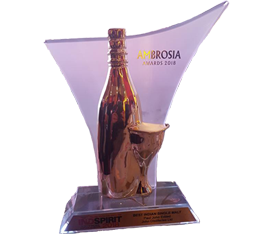 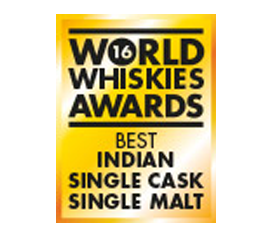 Winning the hearts of various whisky aficionado and lovers, hasn’t been easy. 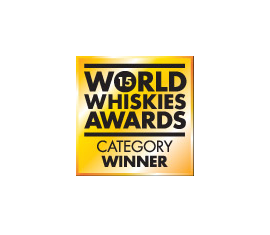 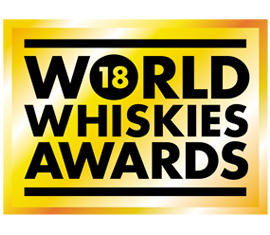 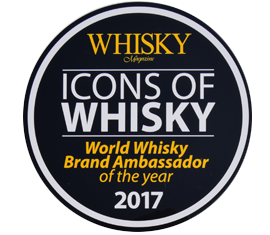 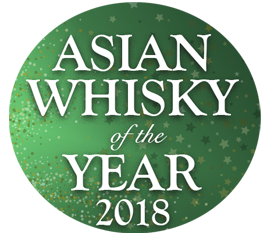 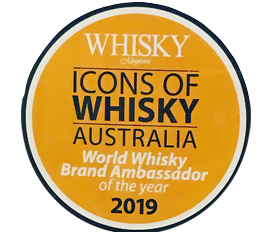 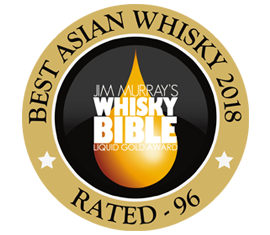 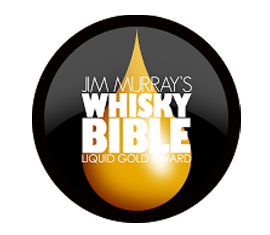 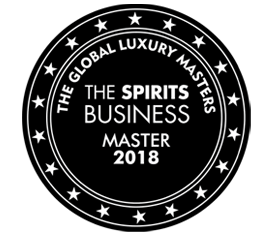 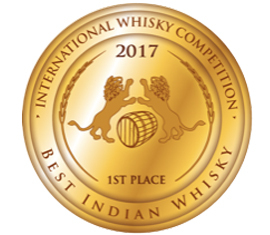 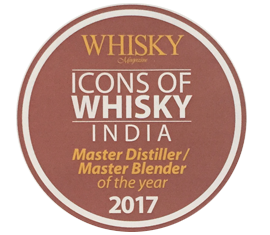 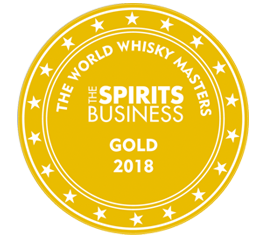 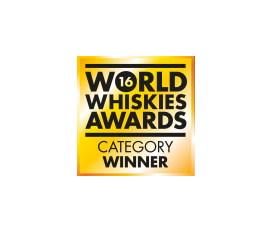 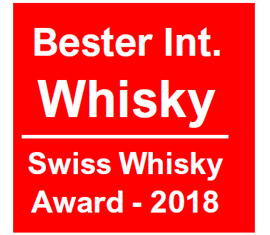 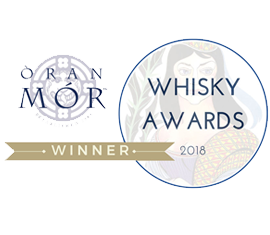 Lit with laurels from the most prestigious institutions of Whisky; Paul John Indian Single Malt has been awarded the Liquid Gold Award by Jim Murray’s Whisky Bible, has been crowned with the Best Indian Single Malt Award along with the Best Asian Whisky Award. 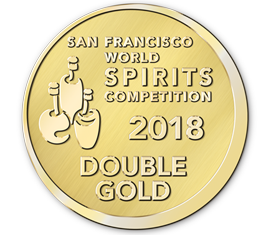 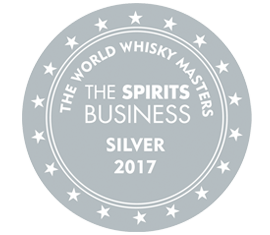 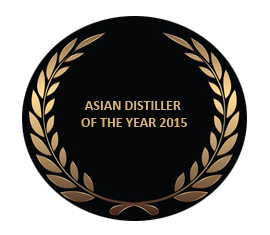 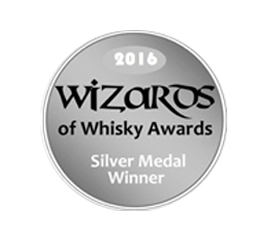 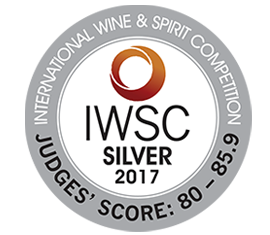 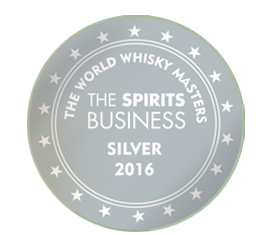 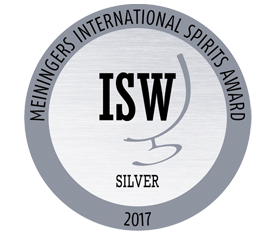 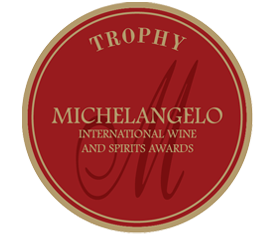 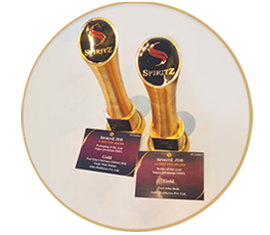 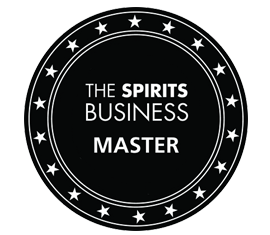 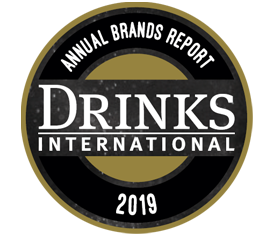 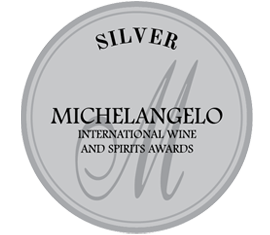 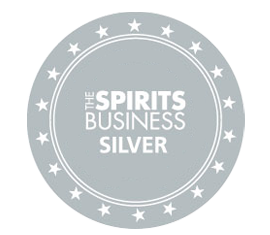 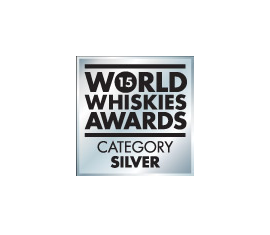 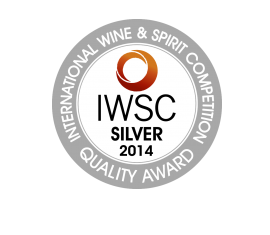 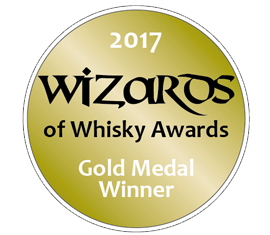 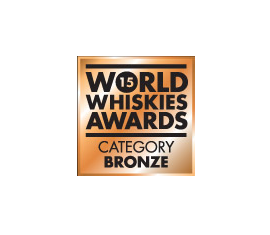 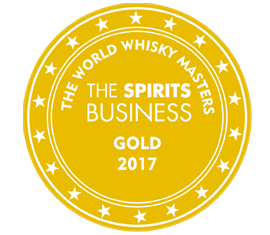 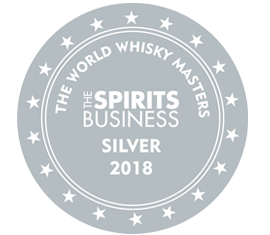 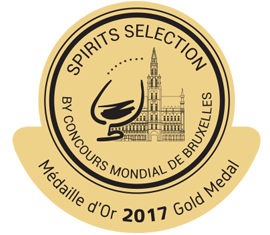 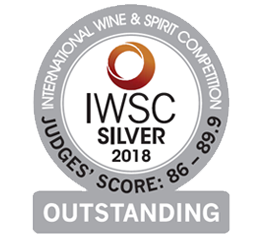 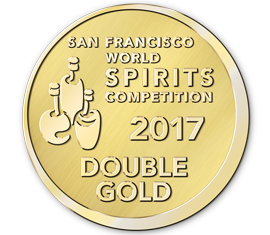 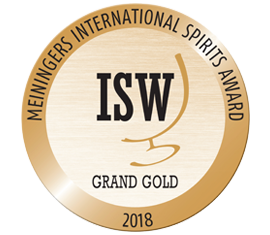 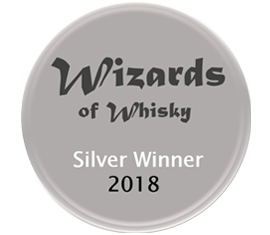 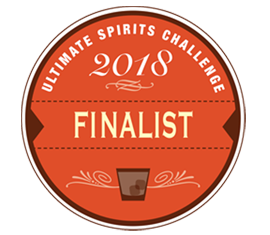 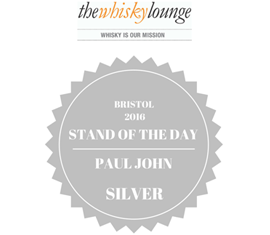 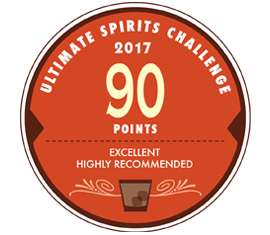 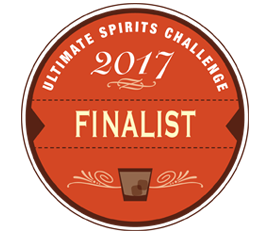 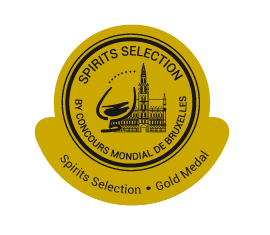 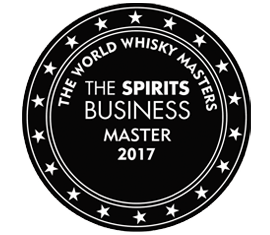 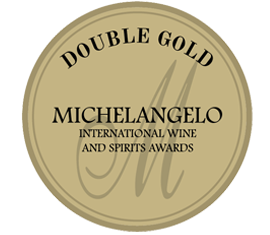 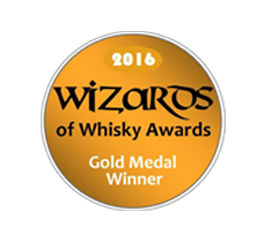 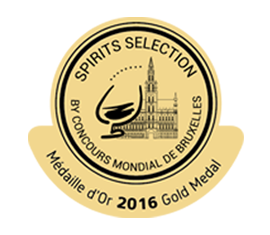 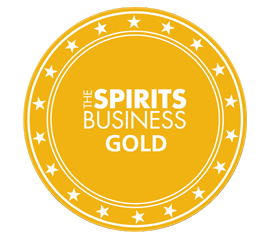 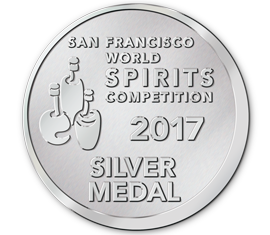 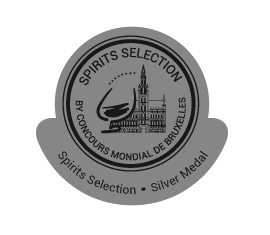 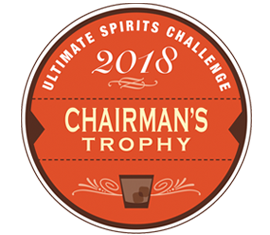 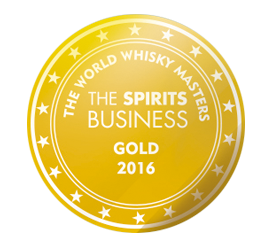 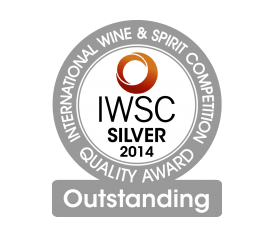 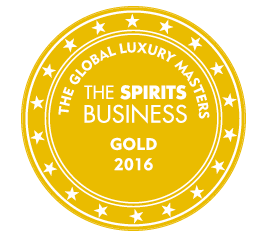 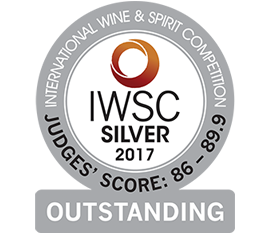 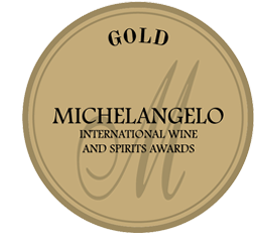 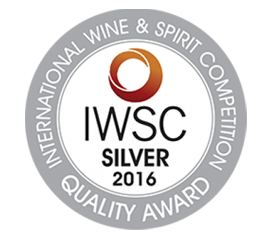 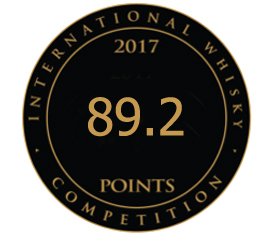 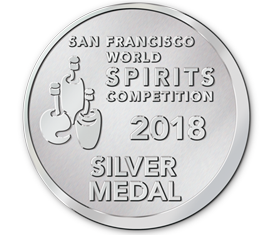 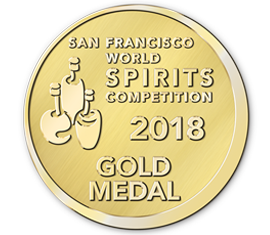 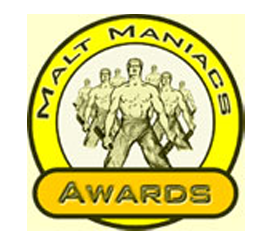 The Double Gold Award from San Francisco World Spirits Competition are just few to name. 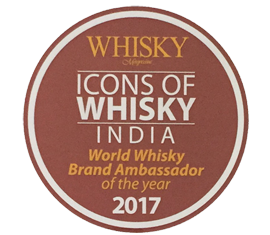 Experience the best and the most Indian expressions of whisky by Paul John.